The plea sought the quashing of the bill stating that it violated the basic feature of the Constitution. It added that economic criterion cannot be the sole basis for reservation and the 50 per cent ceiling limit cannot be breached. 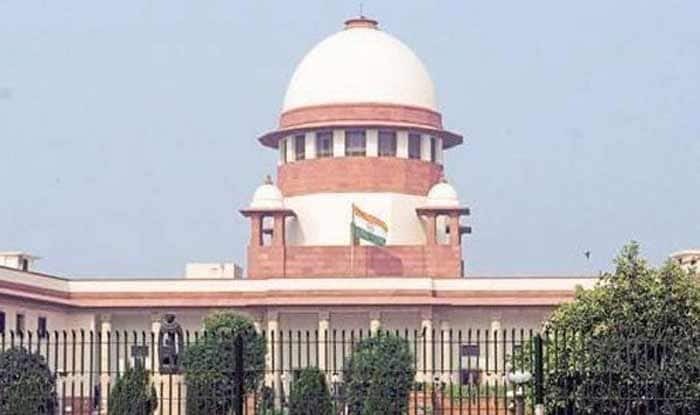 New Delhi: The Supreme Court on Friday will hear a petition challenging the Centre’s decision to introduce 10 per cent quota for the poor in general category. It must be noted that despite the petitions filed, the Centre has stated that from February onwards, all central government posts will be filled in accordance with the 10 per cent reservation. It has also stated that the quota will be introduced for admissions to higher education institutions from the upcoming academic sessions and college authorities have been asked to increase infrastructure for it.